We have desk holders to display your nameplates on a desk, or counter, fabric pins to mount nameplates to fabric panel, and clear acrylic sign holders/partition brackets to hang your nameplates over the cubical panel. 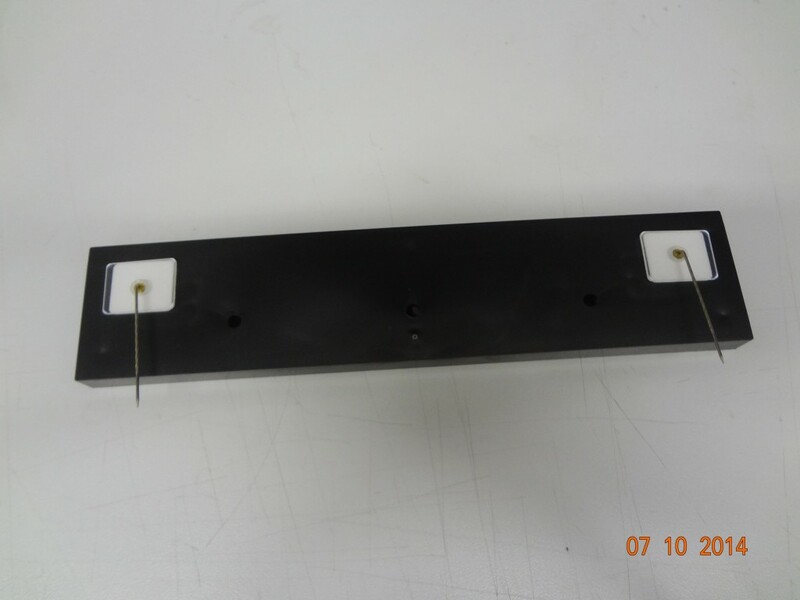 We can custom fabricate clear acrylic sign holders to your specifications. Please supply a drawing with size specifications and quantity. Note: Contact us if you couldn’t find what you were looking for.